Vermin Supreme 2016 « Riding our ponies into a zombie powered future. Vermin Supreme: An Argument for Satirical Campaigning a paper by Dani Gehm, senior student of Rhetoric & Media Studies at Willamette University in Oregon. A Telethon !! A Festival !! A CampOut Jamboree !! Semi- Special Guests !! OverAll Awesomeness !! 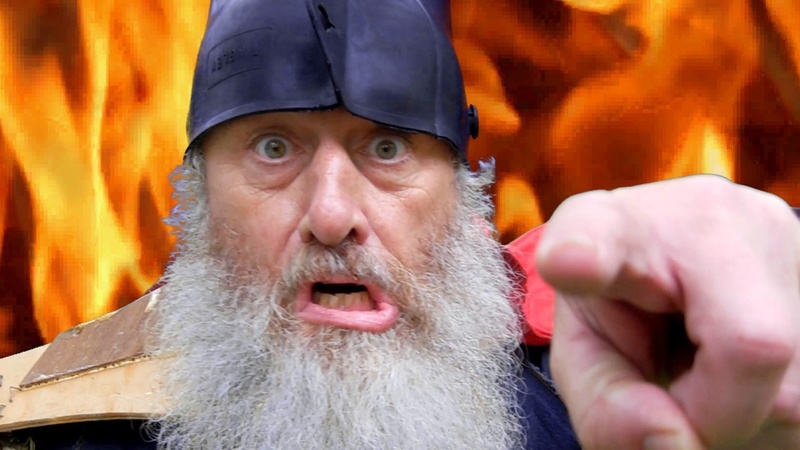 Vermin Supreme will be making a VERY IMPORTANT ANNOUNCEMENT !!! From Whoever Has It When We Take it Back From Them. Together We Will Ride Our Ponies Into A Zombie Powered Future. Latest single to use ” Vermin Supreme ” as a title.